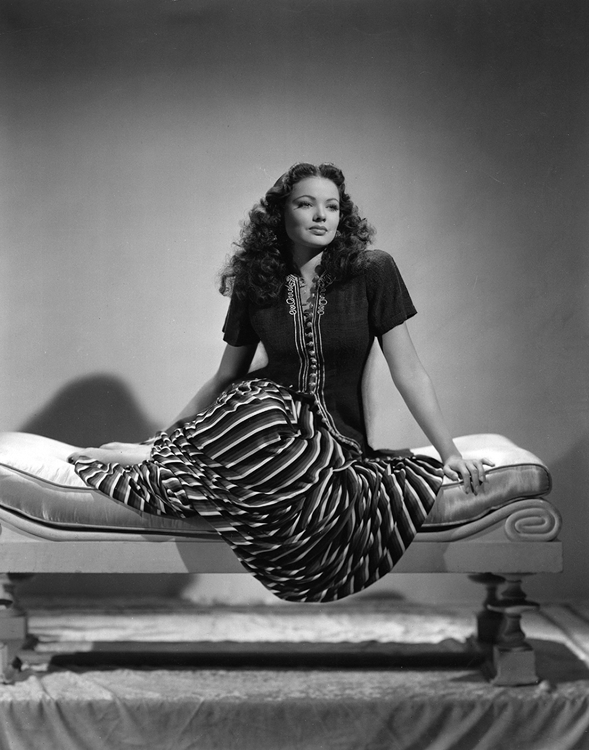 In the mid-1940s, Gene Tierney seemed to have it all: beauty, talent, success. 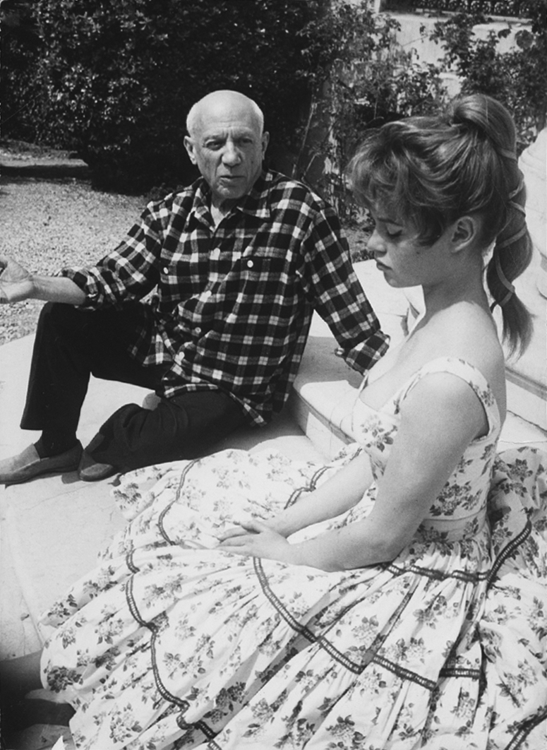 By age 25, she was a major star and had been nominated for an Academy Award for Best Actress. Ten years later, she was on the verge of being admitted to a series of mental institutions. How did such a tragic fall from grace come about? 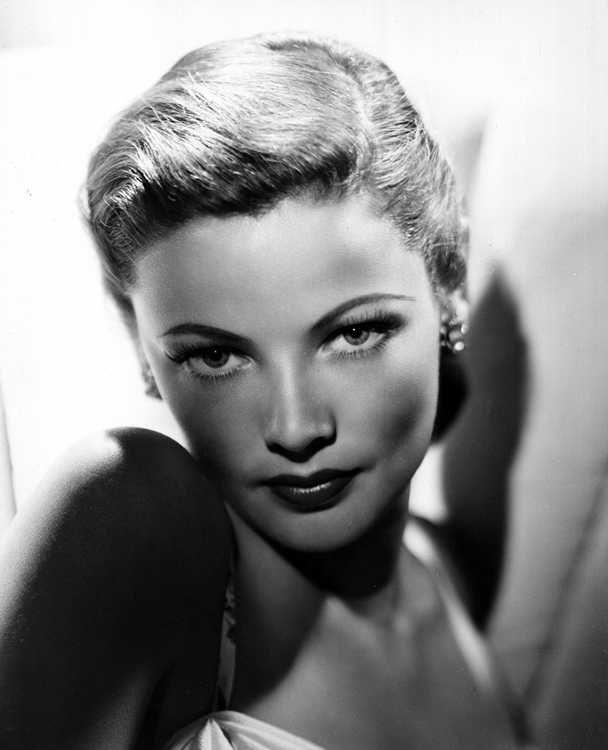 And what can we learn from it about Gene Tierney and the treatment of mental health in mid-20th century America? 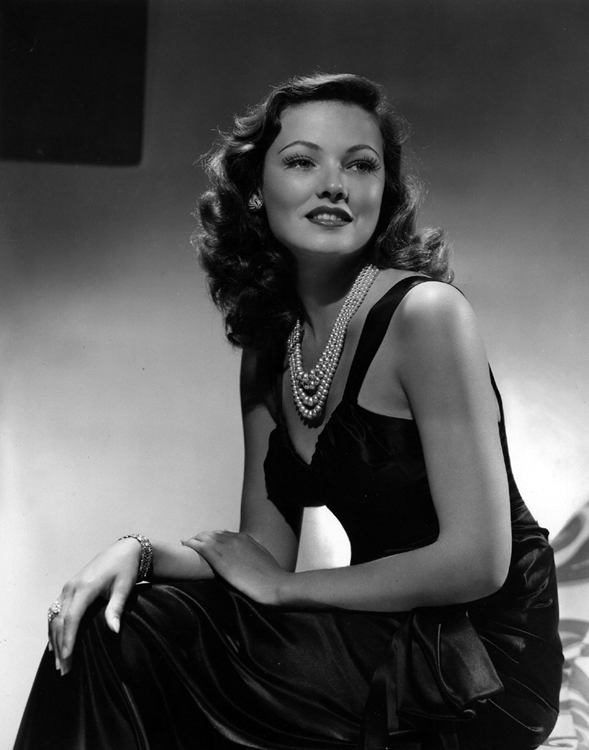 Gene Tierney comes from a loving, well-to-do family and goes to school in Switzerland as well as in the US. Her father is an insurance broker with clients in Hollywood. In 1938, he packs his wife and children off to California. 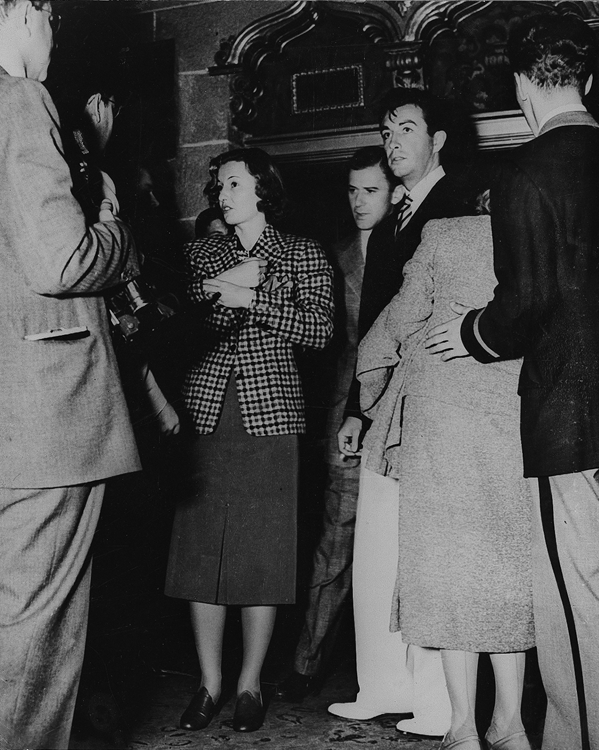 During a studio sightseeing tour at Warner Bros, 17-year-old Gene is spotted by director Anatole Litvak, who invites her to make a screen test. She’s offered a contract but her parents forbid her to sign. Around 1940. 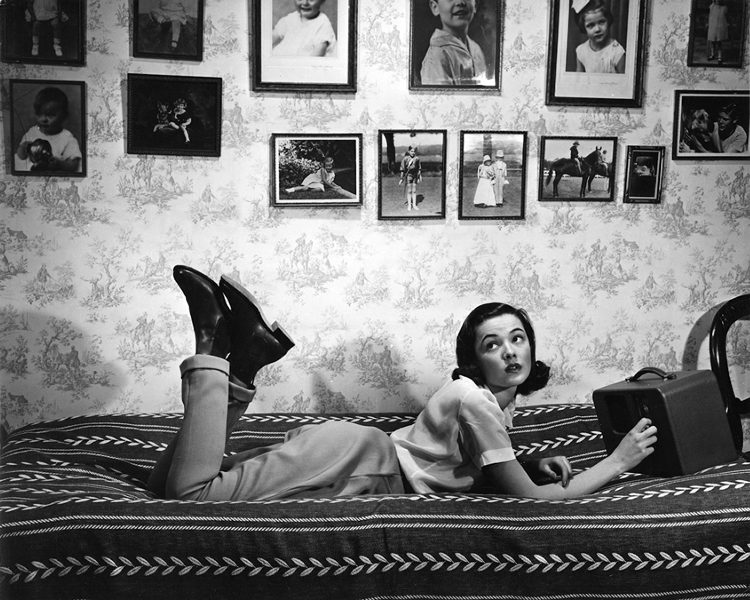 A rare, early shot of Gene Tierney on her bed at her parents’ house. The photos on the wall are of her. Photo by Hart Preston. In my circle you finished school, married a Yale boy, and lived in Connecticut. … I wanted to be an actress. Nothing else mattered. I suppose that thousands of girls of my generation talked that way, and some of them meant it, but most wound up as carhops or returned home to marry their boyfriends. Columbia originally brought me out, after two minor roles in Broadway attempts. I was a scared-to-death seventeen then. I wandered and wondered about the Columbia lot, a mystery to everyone including mother and me. There was no rush to take portrait sittings, to pose in the latest fashions. Eventually I was cast in a picture, opposite Randolph Scott. 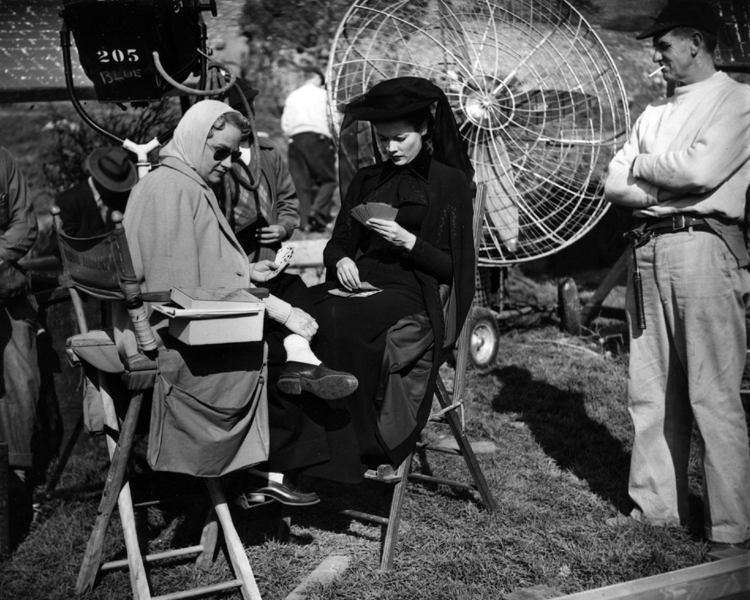 … On my second day, way back three years ago, I was unceremoniously taken out and Frances Dee took over the role. I was A Failure … I did what I could to grin and bear it. I was fat, so I dieted. I studied dancing. And when option time came I got the axe, anyhow. 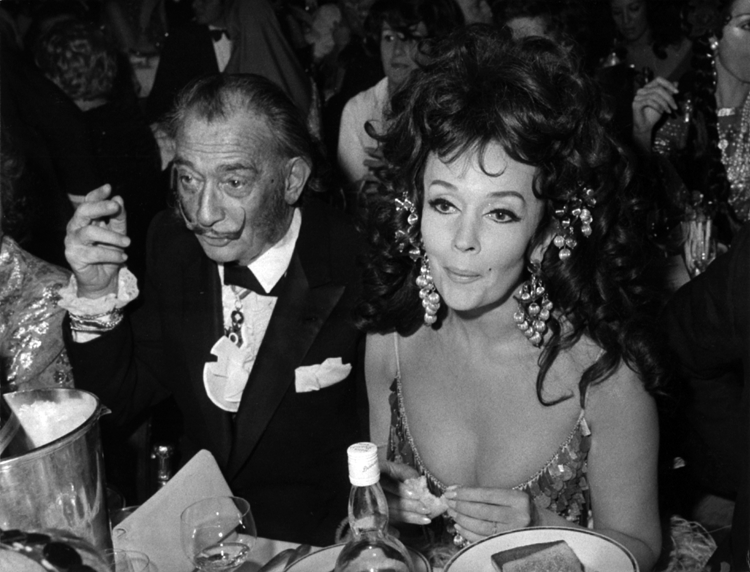 I’d come to Hollywood, fizzled ignominiously, and was fated to be forgotten. Only I’m stubborn. Ask mother and dad! I declined to Fade Out. At almost eighteen I knew I could make the grade with a studio. Learning from her previous abortive stay in Hollywood, this time her contract stipulates that Twentieth Century-Fox must immediately find roles for her and put her to work. In her first 12 months she complete three movies, the most important of which is Tobacco Road. At which point the studio’s publicity machine swings into action. 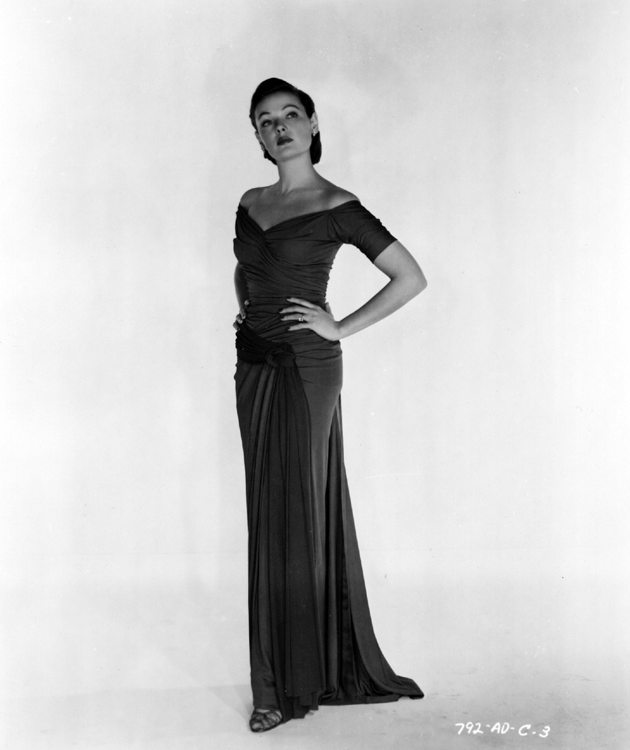 I was turned over to the studio’s top publicity woman, Peggy McNaught, and a photographer named Frank Powolny. Soon Peggy had me posing for Frank’s camera at the beach, at poolside, in nightclubs, on the set, and in the studio gallery. She lined up interviews and pushed me for fashion layouts in magazines and newspapers. 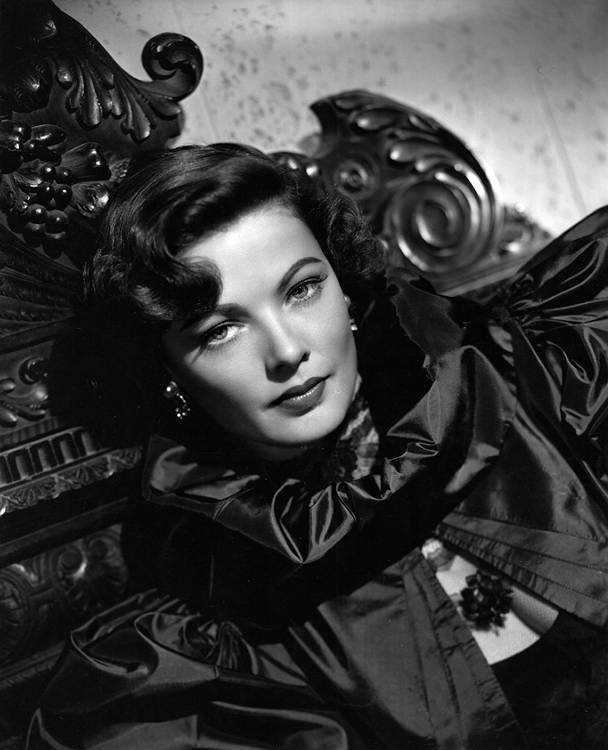 No one but Gene Tierney could have played ‘Laura.’ There was no other actress around with her particular combination of beauty, breeding, and mystery. Mid-1940s. Gene Tierney glances over her shoulder. 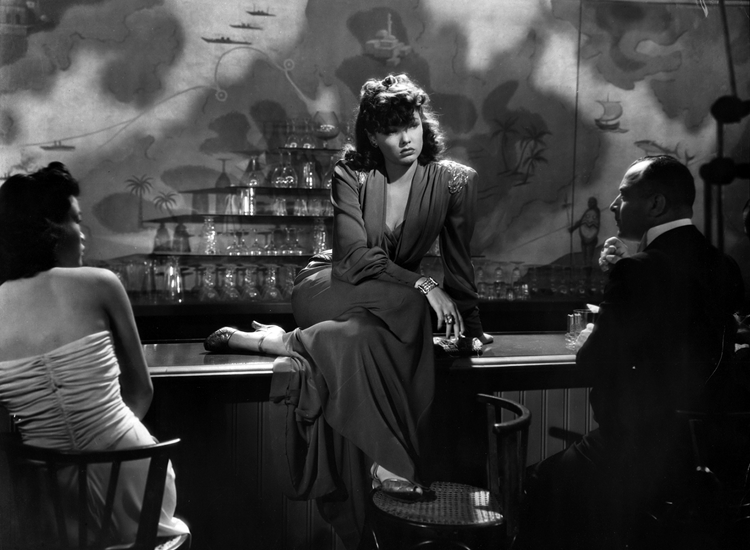 As an aside, in the first instance Laura was to be directed by Rouben Mamoulian and he commissions his wife Acadia, a popular Hollywood artist, to paint the portrait of Laura, which plays such an iconic part in the movie. When Mamoulian is fired, his successor Otto Preminger decides that the portrait lacks mystery. So he sends Gene to pose for Frank Powolny, chooses one of the shots from the session and has a blow-up made and lightly brushed over with paint to create the desired effect. 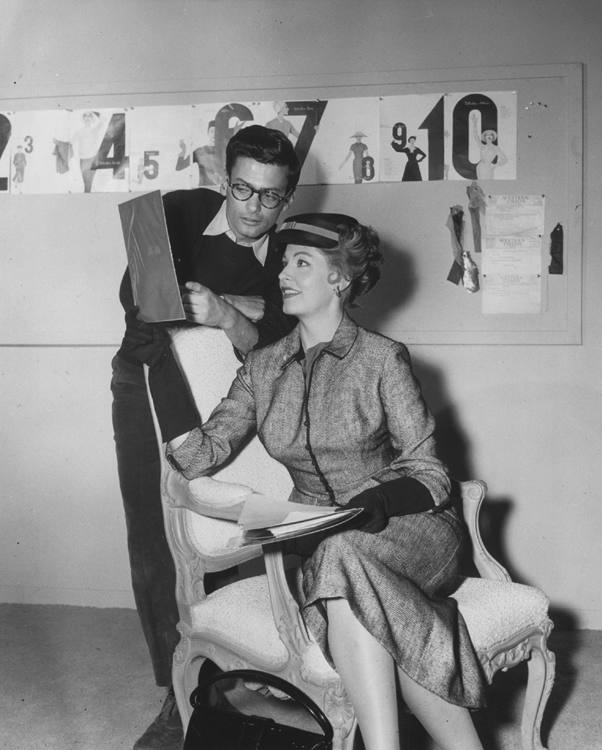 Lubitsch was a tyrant on the set, the most demanding of directors. After one scene, which took from noon until five to get, I was almost in tears from listening to Lubitsch shout at me. The next day I sought him out, looked him in the eye, and said, “Mr. Lubitsch, I’m willing to do my best but I just can’t go on working on this picture if you’re going to keep shouting at me.” “I’m paid to shout at you,” he bellowed. “Yes,” I said, “and I’m paid to take it – but not enough.” After a tense pause, Lubitsch broke out laughing. From then on we got along famously. 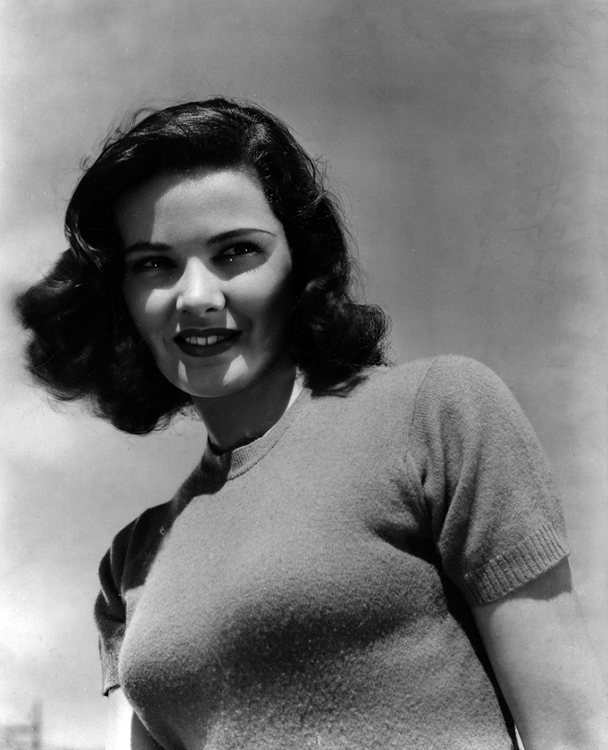 By the time her mind crumbles, and her career with it, Gene Tierney has appeared in more than 30 movies. Around 1941. 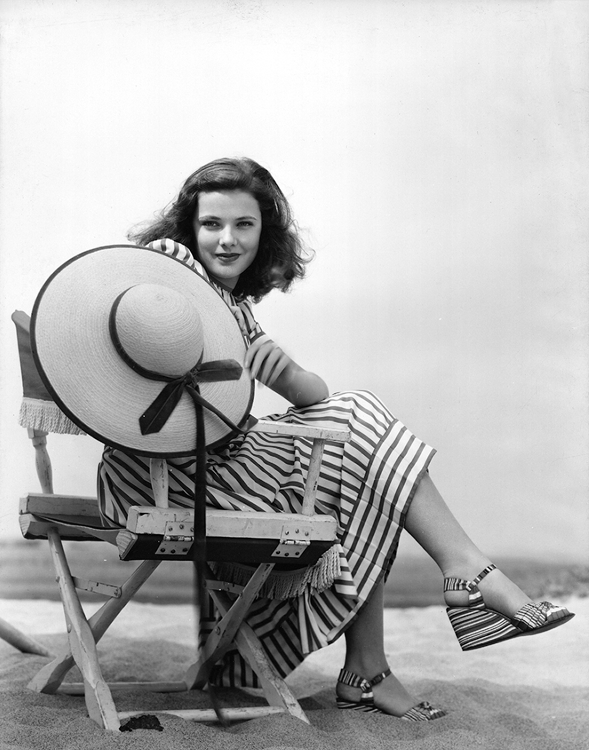 Gene Tierney models a striped summer dress with matching wedges and a straw hat. What appears to be a beach is likely a studio mock-up. 1947. 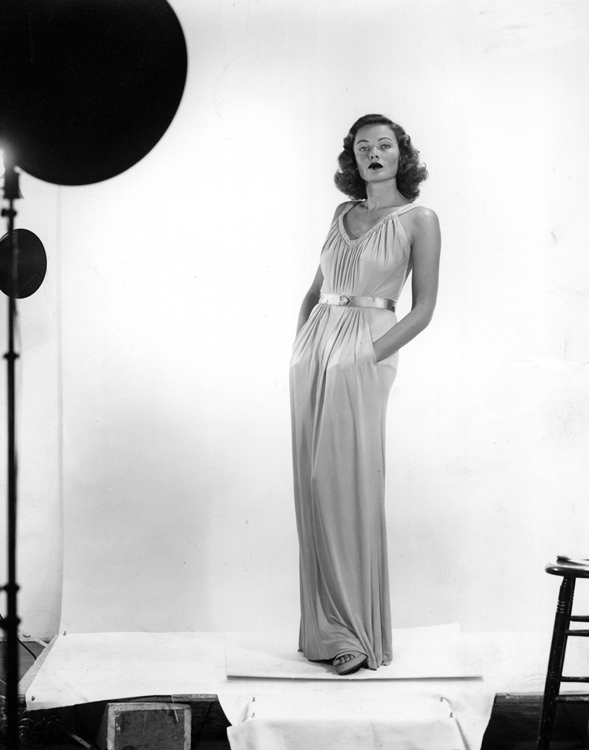 Gene Tierney models a slinky Grecian gown. This image appears on the cover of the September 1947 issue of Modern Screen. A series of setbacks undermine Gene’s self-confidence and leave her increasingly fragile and vulnerable. January 1941. 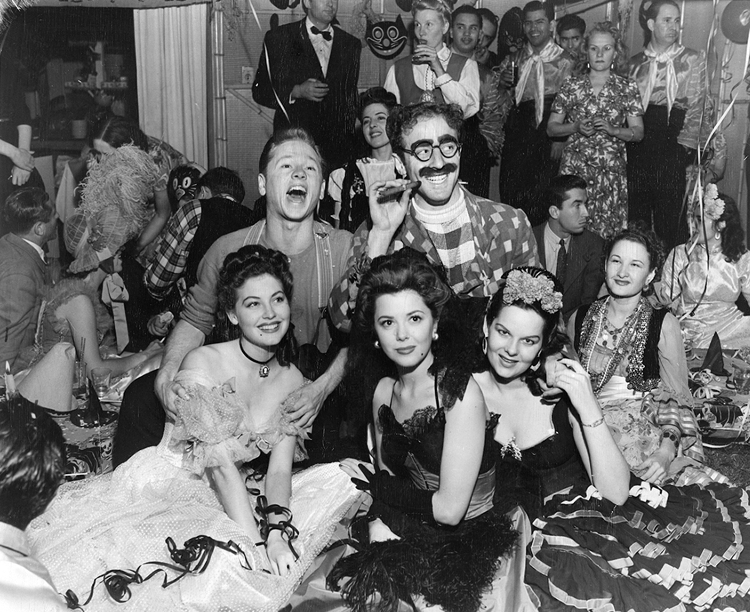 Gene Tierney and Oleg Cassini at a fancy-dress party. Photo by Jack Albin. 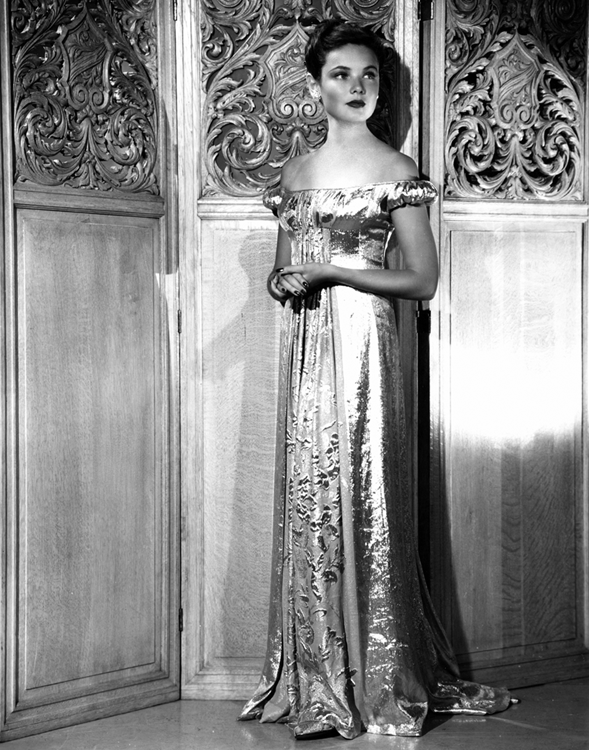 In 1940, she meets fashion designer Oleg Cassini at a party given by their mutual friend, Constance Moore. The two of them hit it off immediately. On 1 June 1941, they elope to Las Vegas where they get married in a private ceremony. Gene’s parents are horrified when they hear what she’s done and all but disown her. Twentieth Century-Fox and the Hollywood establishment generally are similarly disenchanted. Even a favourable interview in Screenland three months after the event refers to “tempestuous Tierney”, “the climbing Count” and their “madcap marriage”. 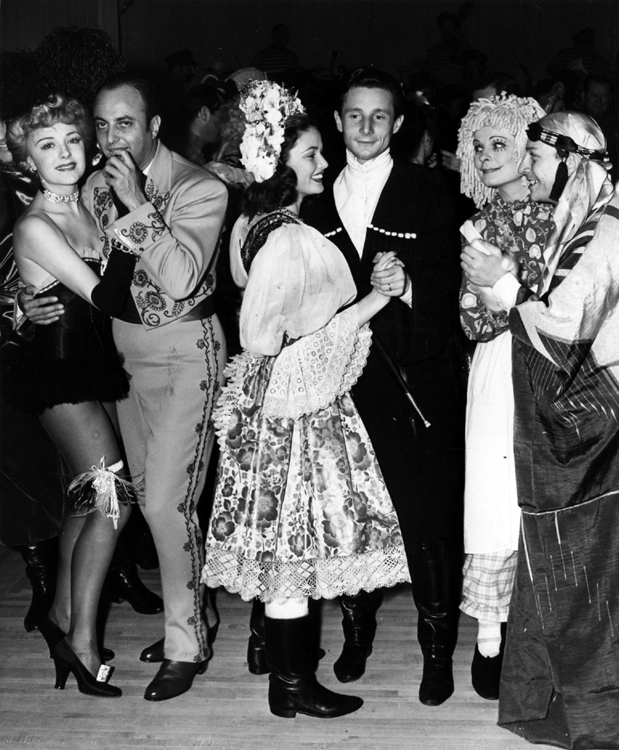 Oleg has been working as a costume designer – notably on on Veronica Lake’s wardrobe for I Wanted Wings (1941), Gene’s for The Shanghai Gesture (1941) and Rita Hayworth’s for Tales of Manhattan (1942). But for the next five years the studios treat him as a pariah. The couple are pretty much totally reliant on Gene’s earnings, which puts the marriage under strain from the off. Then Gene finds out that her father, “who taught me that honour was everything” and who has been acting as her agent via a company called Belle-Tier Corporation, has been siphoning off all her earnings to prop up his failing insurance business. Everything has been lost. It also turns out that her father has been having an affair with one of her mother’s friends. The close relationship between father and daughter is at an end. In March 1943 Gene discovers that she’s expecting a baby. 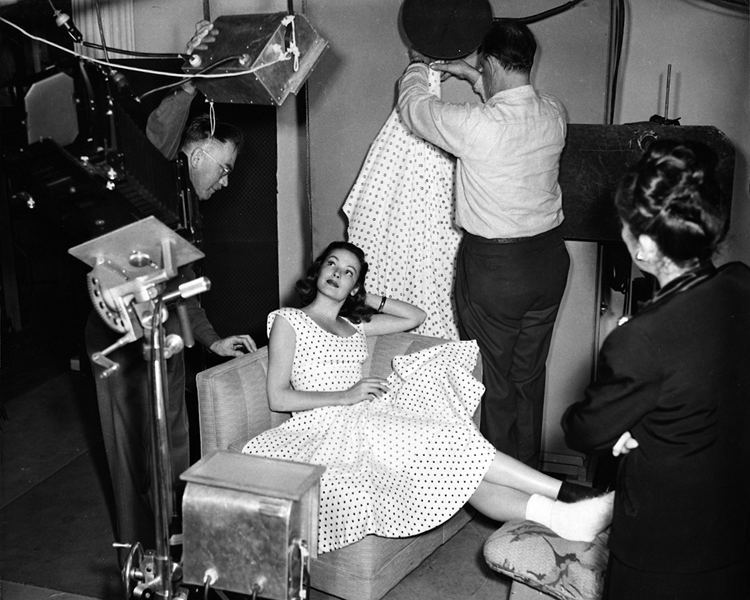 She decides to use her break to do some volunteer work at the Hollywood Canteen – a patriotic gesture and a good source of publicity for a rising actress. In June, she falls ill with rubella (German Measles), with fatal consequences for her unborn child. In October, when she gives birth, prematurely, her daughter requires a complete blood transfusion. Daria is also deaf and partially blind. Oleg and Gene decide to take the little girl home with them and raise her as best they can. Mid-1940s. 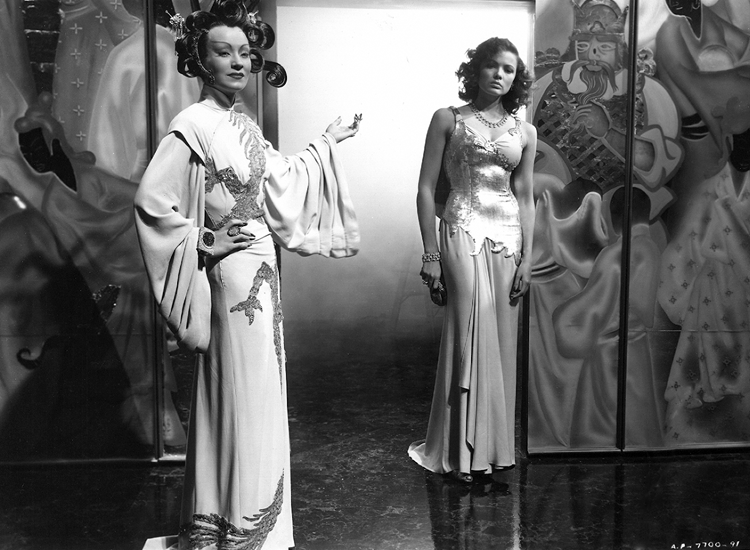 Gene Tierney, in a shot-silk costume, poses in front of a mirror. Did you happen to catch the German measles after that night? You know, I probably shouldn’t tell you this. But almost the whole camp was down with German measles. I broke quarantine to come to the Canteen to meet the stars. Everyone told me I shouldn’t, but I just had to go. And you were my favourite. Around this time, it is becoming apparent that Daria is also fatally brain-damaged. In the end, her parents admit defeat and send her to an institution, where she will spend the rest of her life. With all the stresses and strains, their marriage is on the rocks. Oleg has an affair. The couple split up. 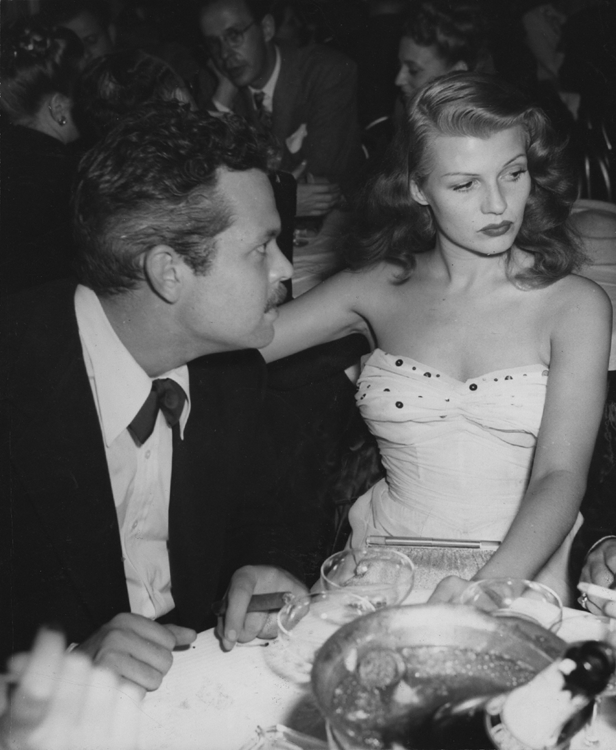 Oleg and Gene are divorced in 1952, and she takes up with Prince Aly Khan, Rita Hayworth’s ex, whom she met in Argentina the previous year while making Way of a Goucho. It’s the same story as with JFK – there’s no way his family will countenance their marriage so the relationship goes nowhere. I was so ill, so far gone, that it became an effort every day not to give up. … I knew that if I got through the picture I had to get myself to a hospital. I learned later that a sister of Bogart’s had been mentally ill. He recognised the signs, went to the studio bosses and warned them I was sick and needed help. They assured him that I was a trouper, was aware how much had been invested in the film and would not let them down. They suggested that Bogart be kind and gentle. He was nothing less. His patience and understanding carried me through the film. We did not know then that he was himself terminally ill with cancer. The studio’s response is telling and likely pretty typical. Their primary concerns are with ensuring the commercial success of their movies, hushing up inconvenient truths and providing sanitized versions of their stars’ lives for public consumption. 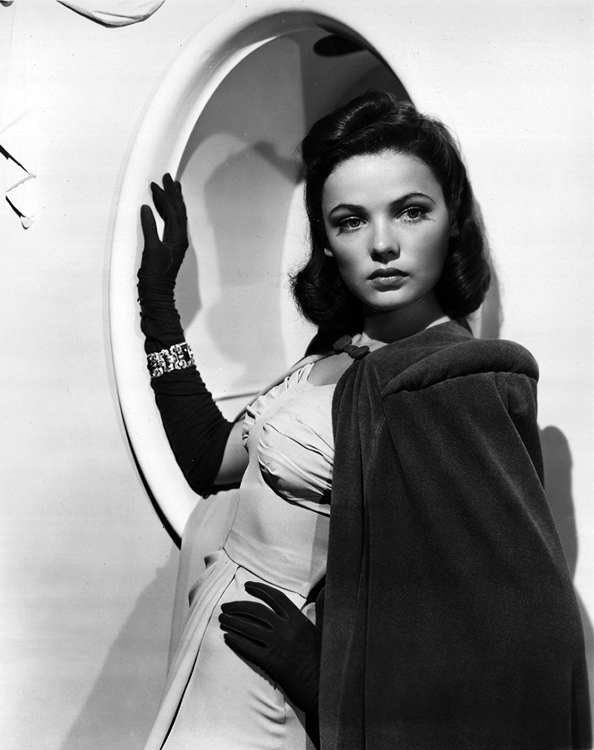 Don’t imagine that Gene Tierney is alone in struggling with mental health issues. 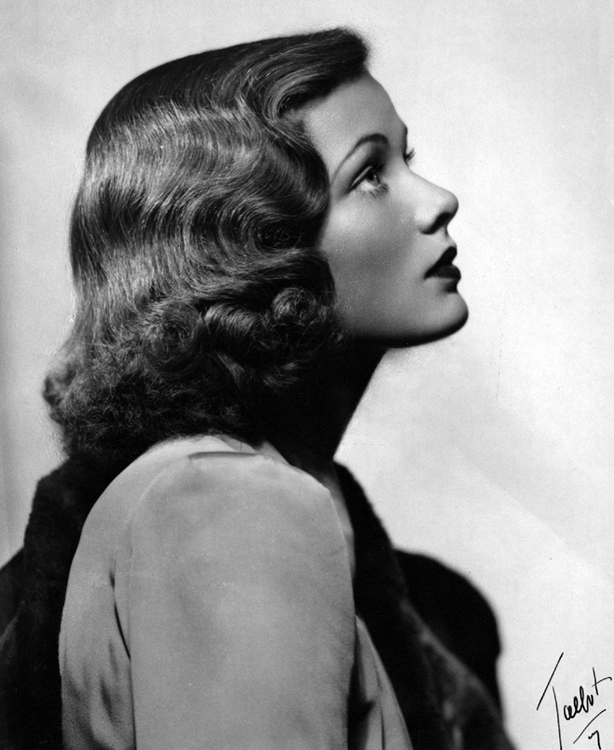 She’s in good company – Vivien Leigh, Rita Hayworth and Judy Garland are three other cases in point. Mental health continues to be an issue for film stars and other celebrities to this day, as revealed by an article in Marie Claire to mark World Mental Health Day 2017. Mid-1940s. Gene Tierney, wrapped in shot-silk, poses in front of a carved-wood panel in this baroque portrait. It is a terrible thing to feel no fear, no alarm, when you are standing on a window ledge fourteen stories above the street. I felt tired, lost, and numb – but unafraid. I wasn’t at all certain I wanted to take my own life. I cat-walked a few steps away from the open window and steadied myself, to think about it. The fact that I could no longer make decisions was why I had gone to the ledge in the first place. What to wear, when to get out of bed, which can of soup to buy, how to go on living, the most automatic task confused and depressed me. I knew nothing about electric shock therapy, and I don’t think the doctors at the time knew much more. It was then considered a scientific breakthrough, although opinion was divided about the potential for long-term harm. The treatment was developed in Italy in 1938. Doctors soon began to use it to treat schizophrenia and cases of severe depression. An electrode was attached to each temple and an alternating current of eighty or ninety volts passed between the electrodes for a split fraction of a second. In the early days of this therapy, the moment of violent seizure often produced fractures and dislocated bones. The use of muscle relaxants solved that problem. When it shocked its victims into some measure of sanity, it seemed to do so by inducing a temporary amnesia. It triggered a physical feeling that was comfortable and benign. You can hardly be depressed over something you no longer remember. The results often were so dramatic that helpless people could soon manage everyday things that once seemed intimidating. To me, the cold pack was the worst indignity of my confinement. It was not meant to be cruel or inhuman or to punish you. The cold pack was simply one of the ways of rearranging your mind, of shocking you back into sanity, or so the doctors hoped. When my time came, I felt only that I had been dehumanized. I was wrapped from the neck down in icy wet bedsheets, my arms strapped to my sides. It was like being buried in a snow bank. Tears poured down my cheeks as the minutes ticked away. I couldn’t move. I lost the feeling in my hands and feet. My mind was in a panic. 1940. 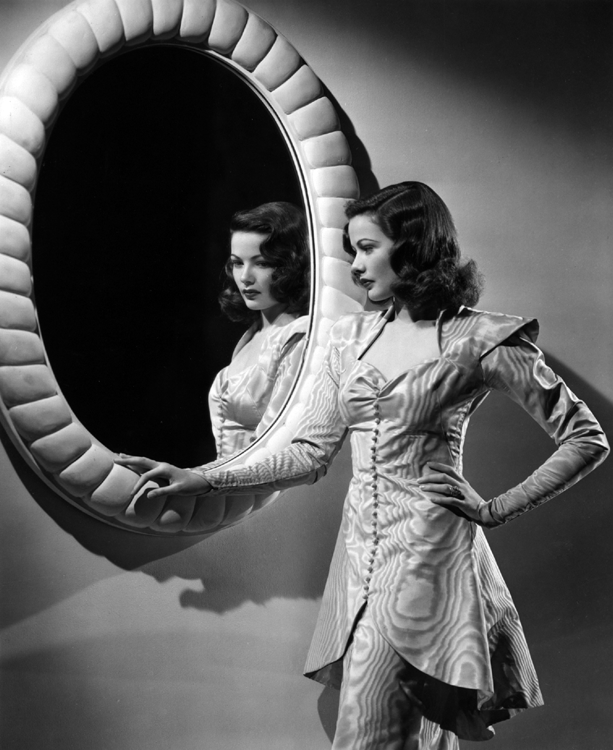 Gene Tierney poses in front of a mirror. When I accepted my handicap, my doctors told me, “Now you are going to get well, because you know you have a weakness.” But it took me four years to face the truth. Up to then, I committed myself to treatment because I thought my family felt I should, and I told myself I was pleasing them. I was beginning to respond, to open up, to examine the disappointments in my life: my father, my marriage, the helplessness I felt when I had to give up Daria. Early in August of 1958, I was told to appear before members of the medical staff for an interview. If I passed, I would be released to my family. I was dressed neatly and quietly, without jewelry, in my own clothes. I felt pale and edgy, like a young girl applying for her first job. I was applying for my freedom. I sat behind a two-way glass. The doctors could see me, but I could not see them. I found it disconcerting, hearing these disembodied voices. My nerves were so keyed up that I remember nothing of their questions or my answers. Gene is lucky insofar as she can afford to stay at some of the best institutions around at the time. 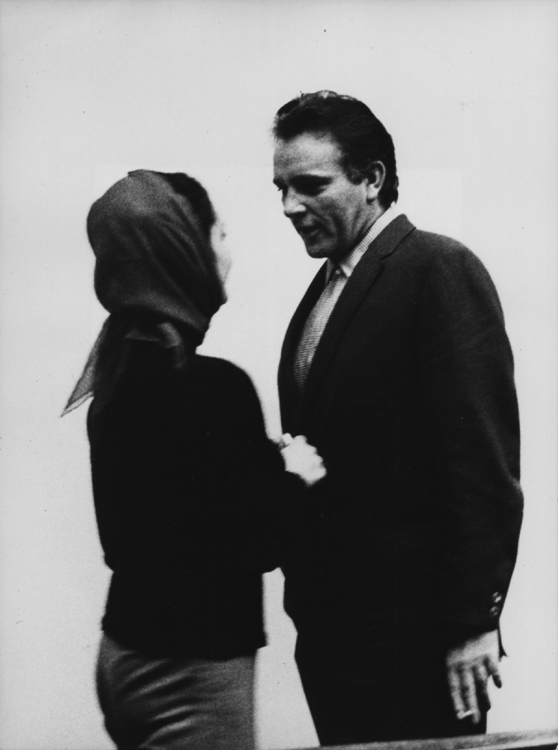 In 1963, Richard Avedon will visit a state-run establishment – East Louisiana State Mental Institution, Jackson, Louisiana. His photos are a harrowing reminder of what it was like for less well-off individuals with mental-health problems. In the UK, most of the old asylums have been closed down but some of the buildings survive as ruins, eloquently and evocatively documented at Abandoned Britain. All well and good, but now there’s almost nowhere to go for those who need help and many of them sleep rough on the streets. 1951. 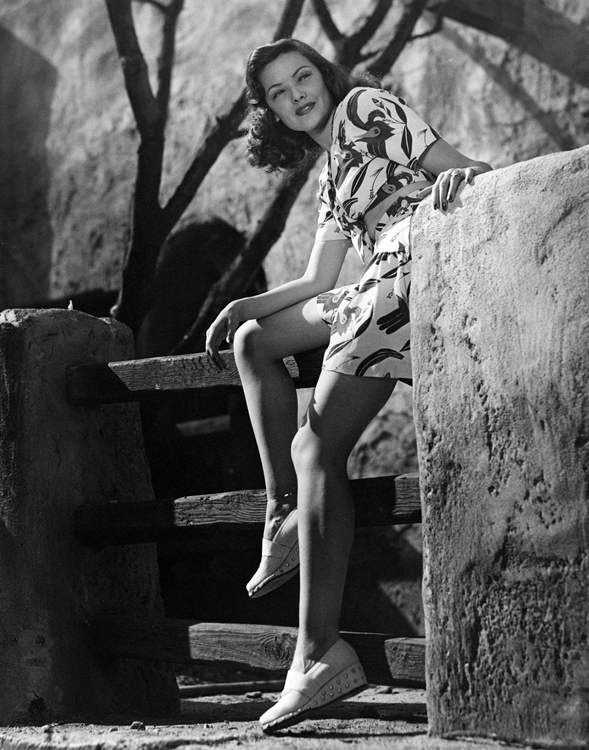 Gene Tierney publicity portrait for On The Riviera. Gene Tierney returns to the screen after 7 years absence undergoing psychiatric treatment, which probably included recovering from endless caustic comments from Bosley Crowther throughout her career. He never had a nice word for her, ever… I wonder if she just rolled her eyes at every NY Times review. Crowther just relentlessly had it in for her no matter what she did. She must have snubbed him at a party as a starlet. 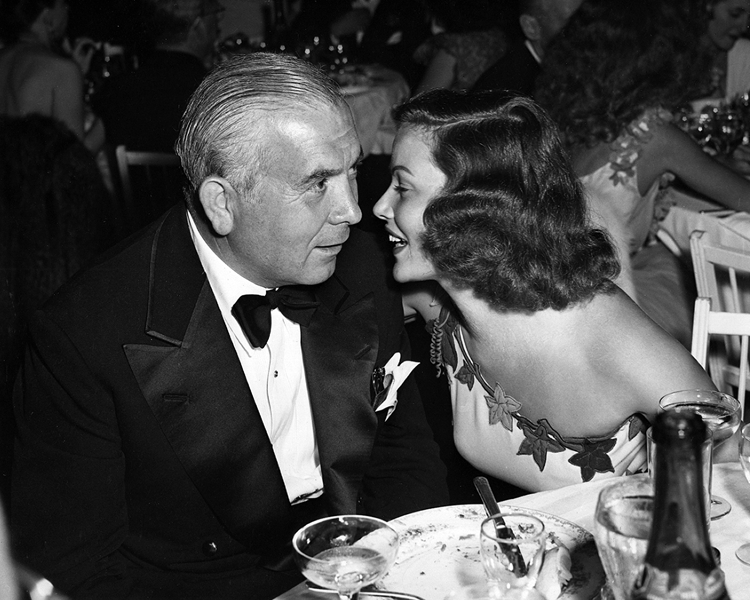 In autumn 1958, she had met W Howard Lee, a Texas oilman, then about to divorce none other than Hedy Lamarr. On 11 July 1960, Gene Tierney will marry Lee in a small ceremony in Aspen. He will stick with her through her ups and her downs until his death in 1981. 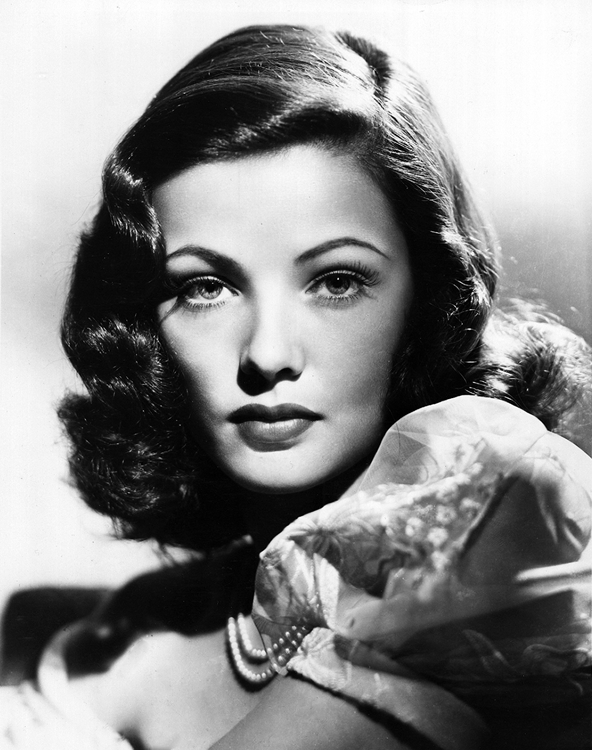 Want to know more about Gene Tierney? 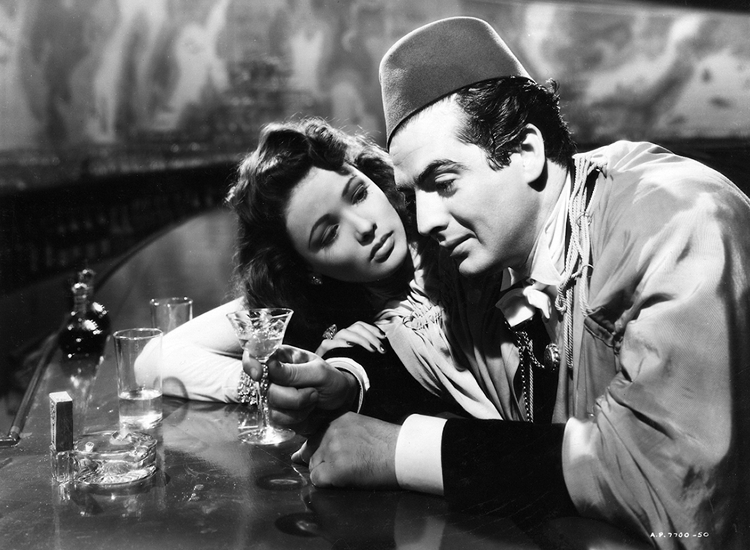 The two books on which this piece is based are Self-Portrait by Gene Tierney with Mickey Herskowitz and American Legends: The Life of Gene Tierney. There’s an article by Ben Maddox about Gene Tierney’s recent marriage to Oleg Cassini in the September 1941 issue of Screenland, available at the Media History Digital Library. Another article in the 29 September 1958 issue of LIFE magazine is about Gene Tierney’s return to Hollywood.